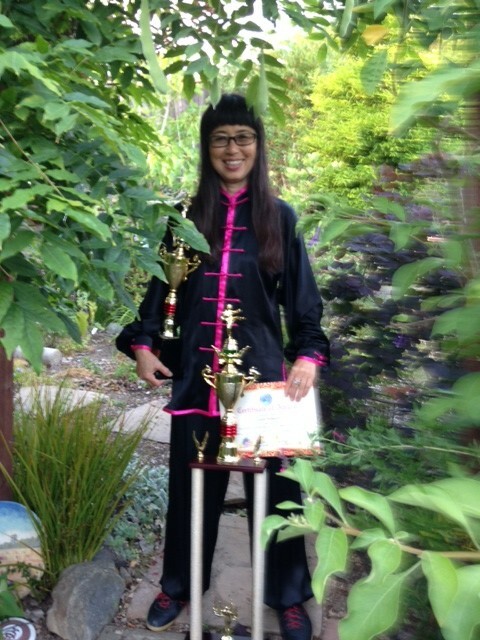 Congratulations to Qi Dragon students Valerie B. and Sarasa W. for winning multiple gold, silver medals in Martial Arts Tournaments!! 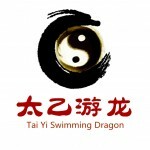 and performed Tai Yi Swimming Dragon Quan and Tai Yi Riding the Wind Sword. 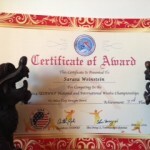 She won Gold and Silver medals. 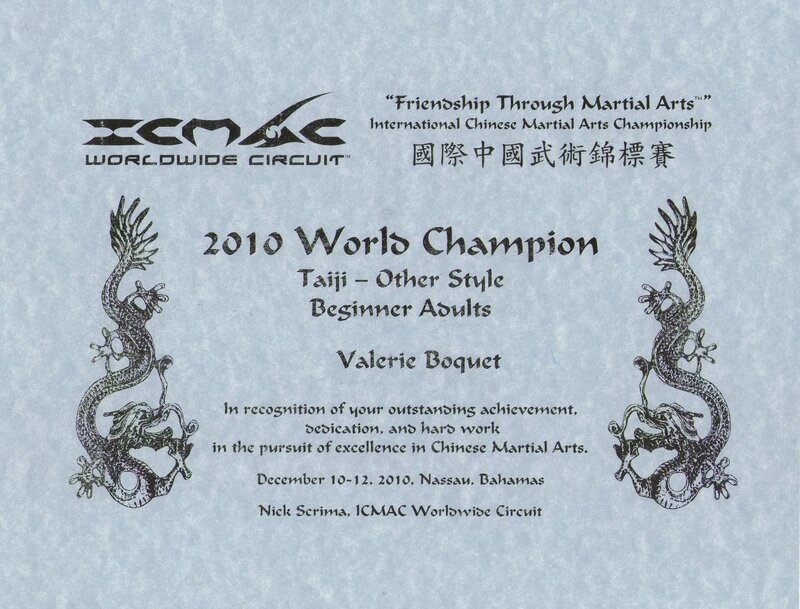 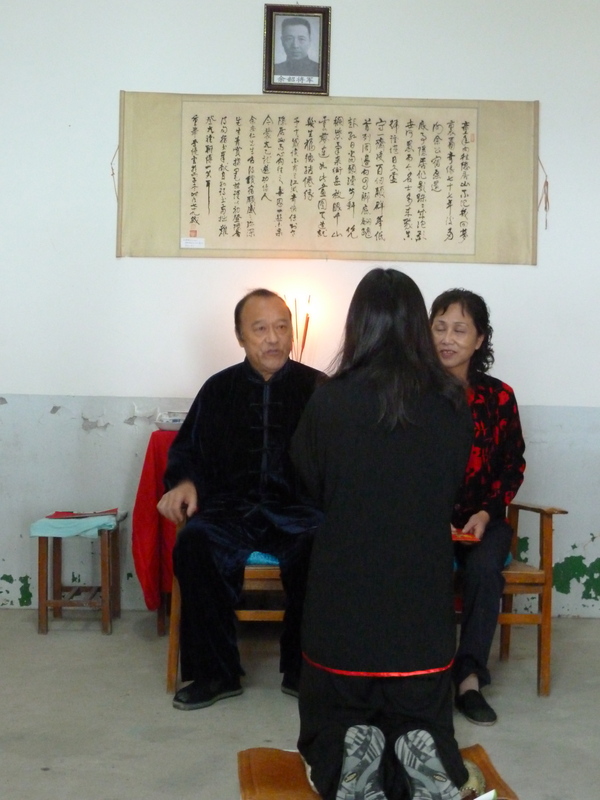 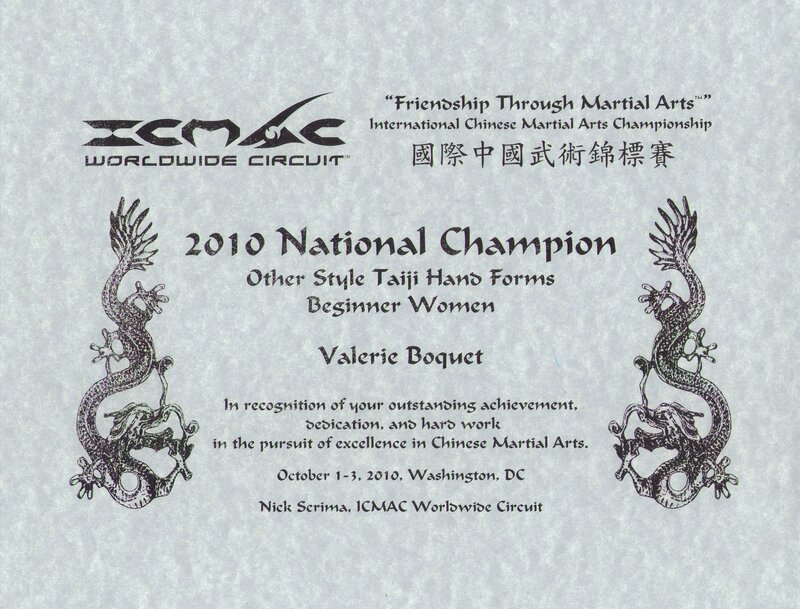 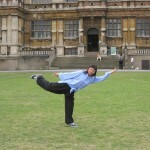 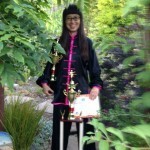 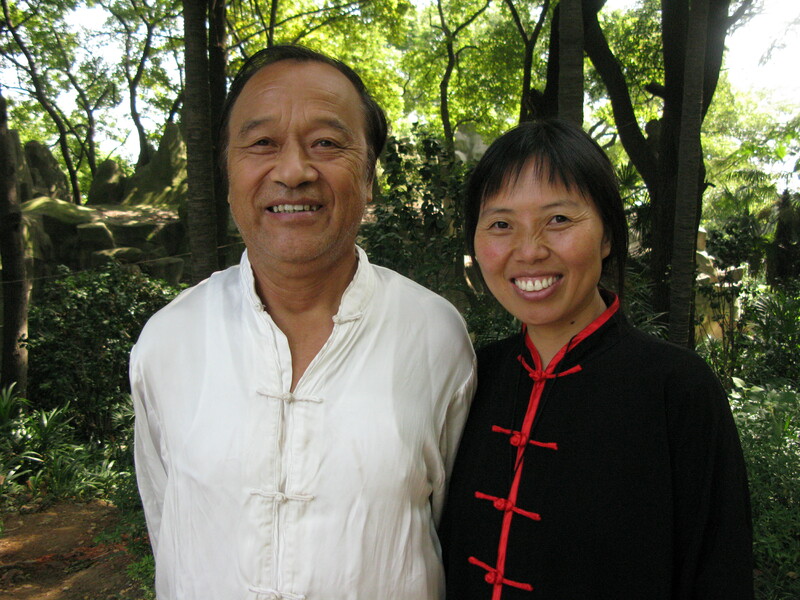 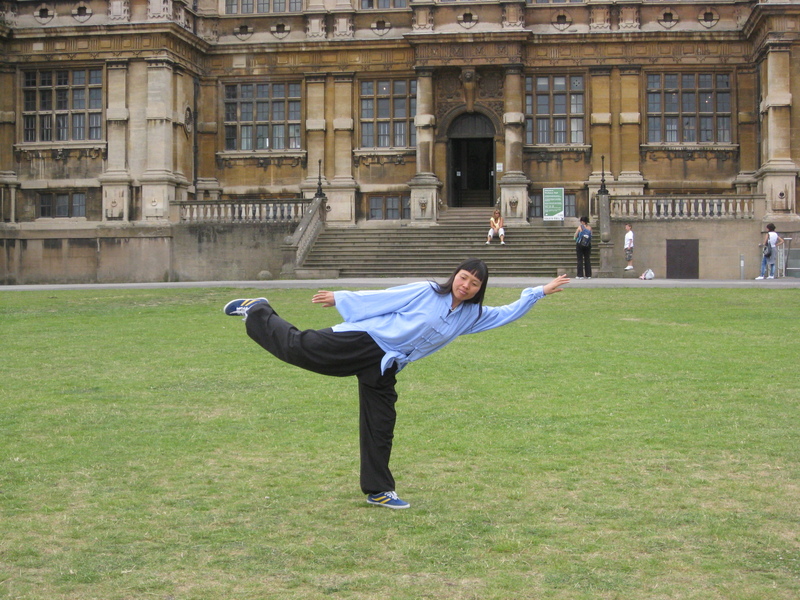 In 2010, Valerie qualified for and won the National Championship in the ICMAC – International Chinese Martial Arts Championship- circuit in Washington DC on October 3. 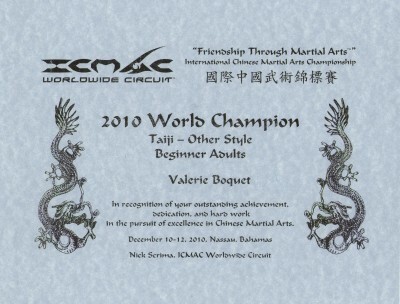 She then won the World Championship tournament on December 12, 2010 in Nassau. 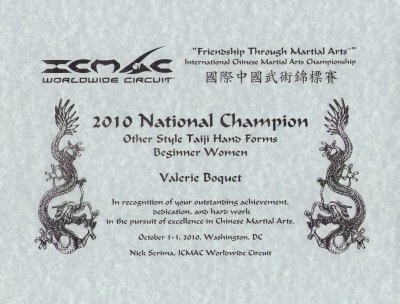 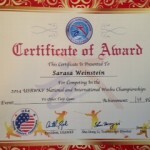 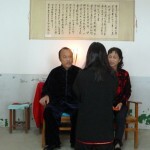 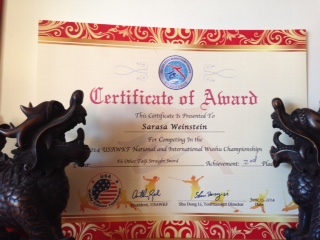 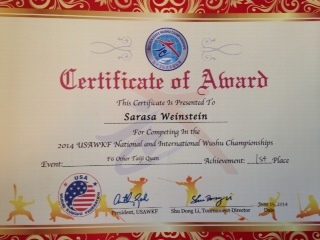 Both titles were won in the Taiji, hand form beginner adults category.